Trench Collection by Sonia Verardo: Winter Fashion Haul! Preparing My Wardrobe For The Cold Months! Winter Fashion Haul! 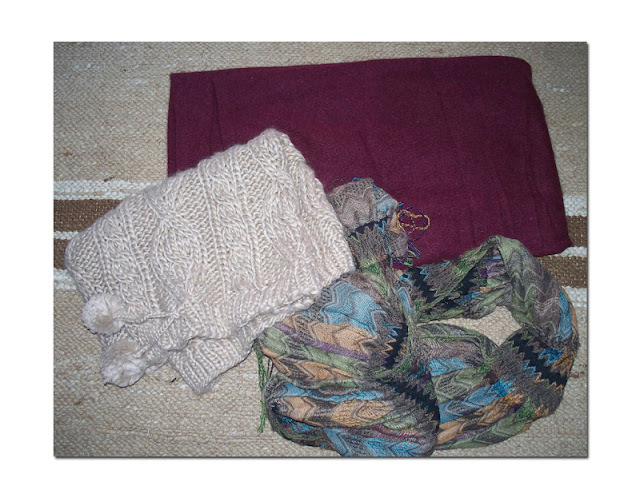 Preparing My Wardrobe For The Cold Months! Hopefully you'll enjoy watching this one! I'm definitely a summer girl, and I can handle fall (I even have fun with layering! ), but when the winter arrives, it always leaves me puzzled in terms of what to wear to stay warm, but stylish...all these layers & layers of clothes sometimes make me feel (and look?) like a penguin! lol! So this haul is all about knitwear, warm materials, cozy clothing items & footwear, and of course, a girl needs to accessorize too, so I threw in a few new accessories finds too! 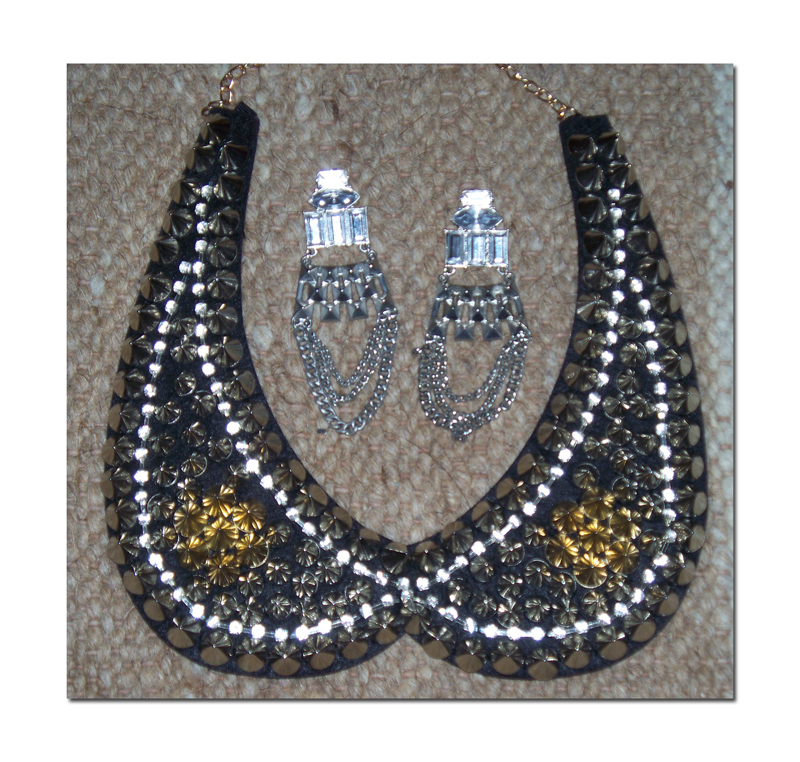 Earrings from H&M, great for completing your styling & dressing it up! Suede like ballet flats from my local supermarket! Found this crazy offer, they were reduced to 2€ a pair! 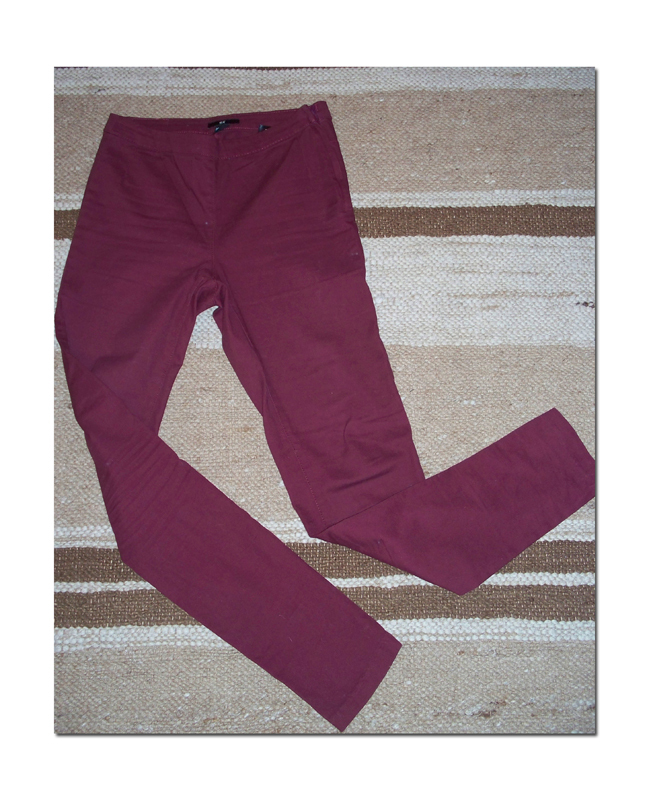 Burgundy colour is my colour for this season! 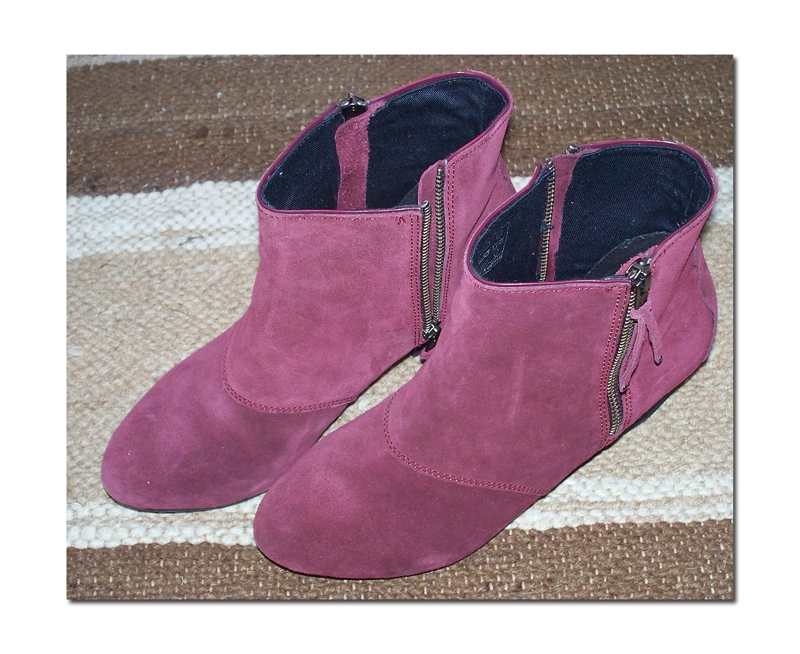 I just love these suede booties from Promod. They have a bit of a heal, a chunky one, so they're actually really comfy even for long hours at work! Nordic print booties from Natura House. 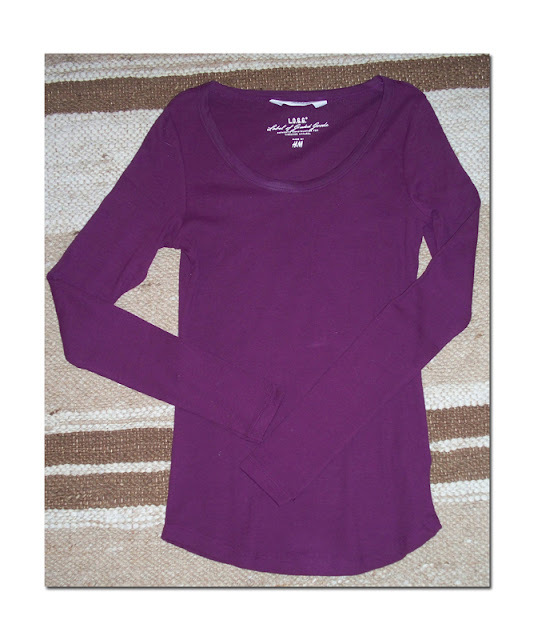 The brand that makes these is "Red Girls"
Haven't seen these anywhere else, but in Natura House shop. They store pretty original things there, that's why I love it! 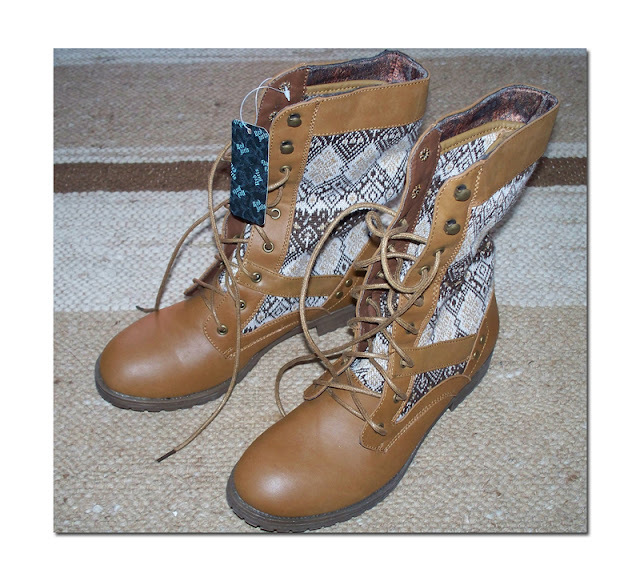 Brown studded booties...are a must! 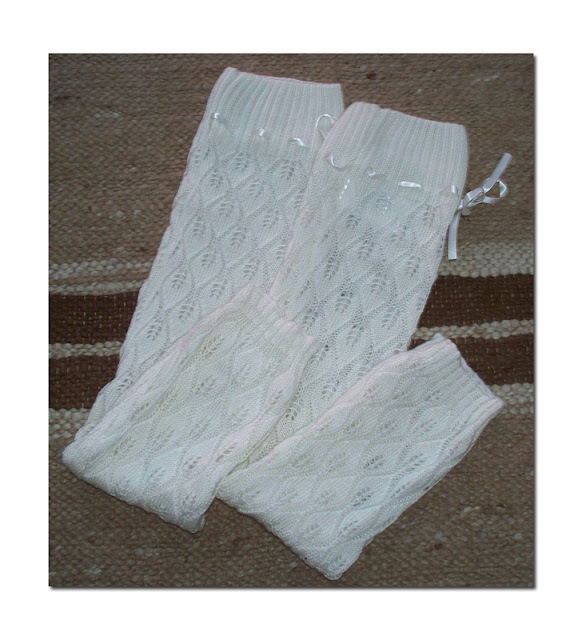 Every Autumn & Winter season legwarmers are my must have! This is great layering piece. I love them in burgundy, but this model also comes in a variety of different colours! 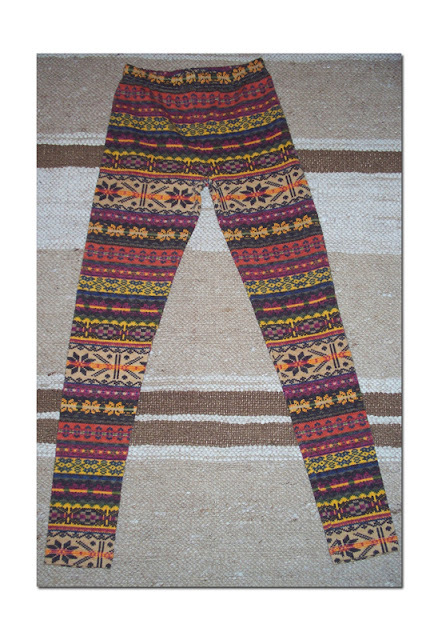 At only 9.95€, these are a must! 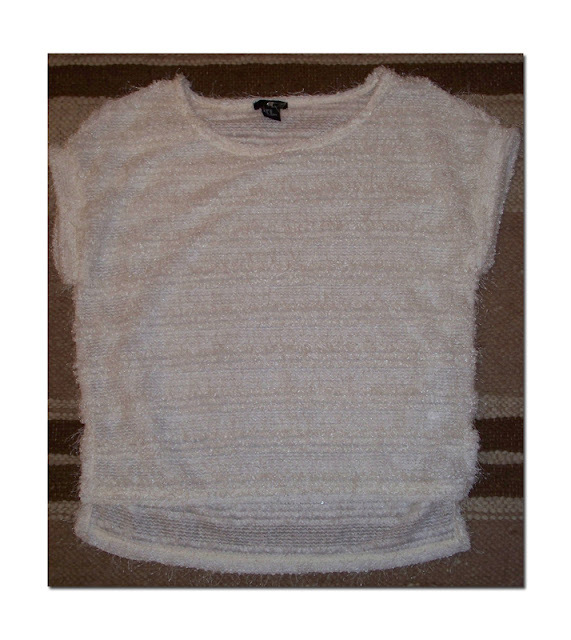 I just love the way this sweater has been knitted. 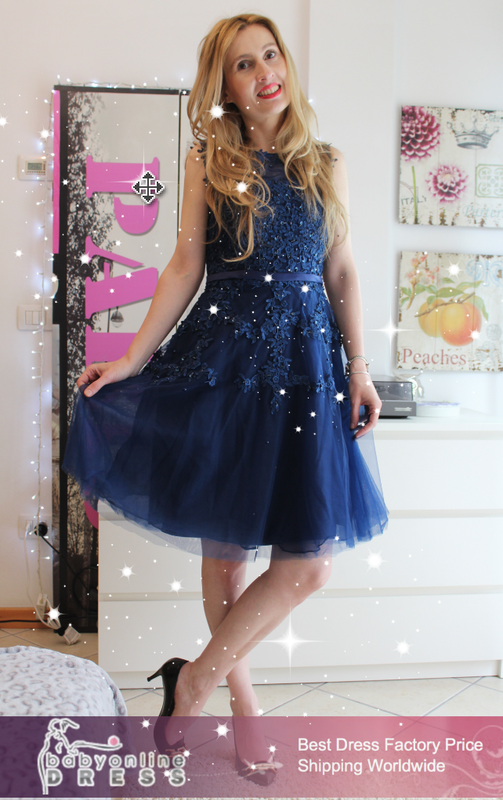 I already featured it in my OOTD video HERE! 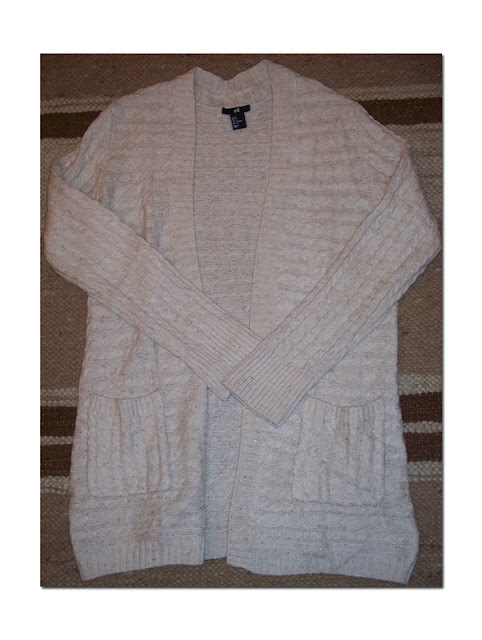 Long, neutral colour cardigan, great for layering! This one is so warm, soft & cozy! 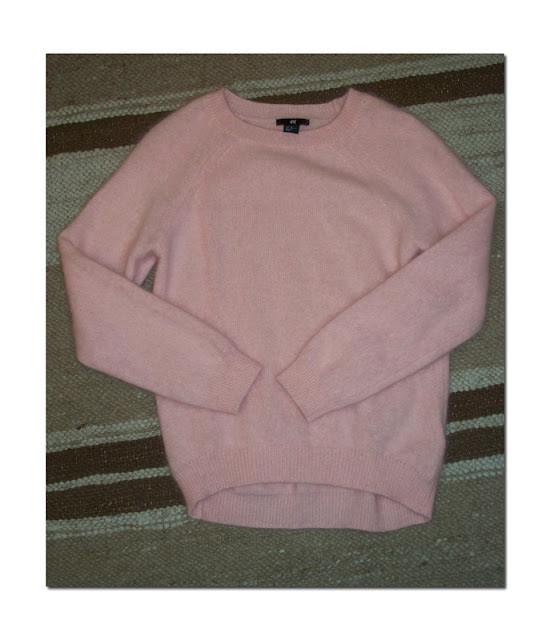 And I love the pop of this baby pink colour for the colder months! 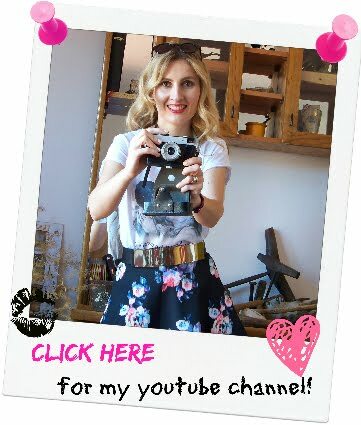 I did a make up tutorial on her look on my Sonia Verardo (english) channel. 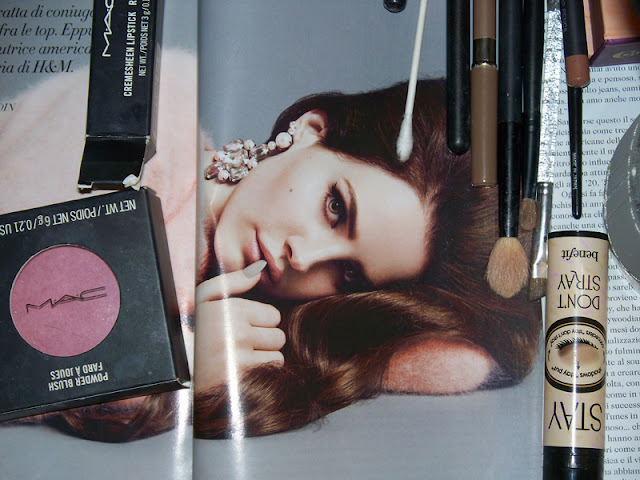 You can check out Lana del Rey H&M Fall 2012. Fashion Campaign (Make Up) HERE! 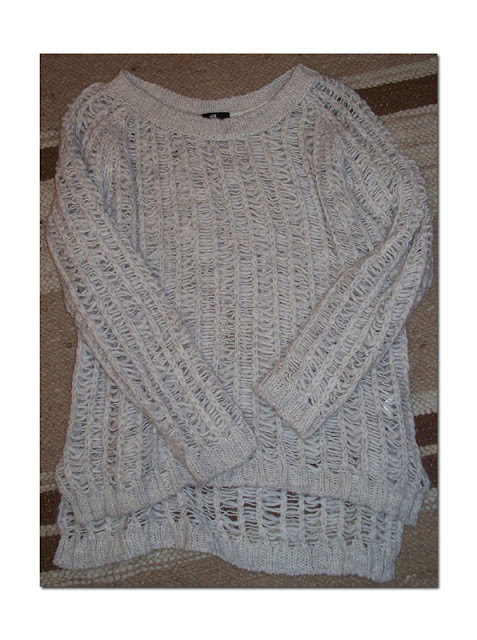 Overzised sweater, to wear with leggings or jeggings! 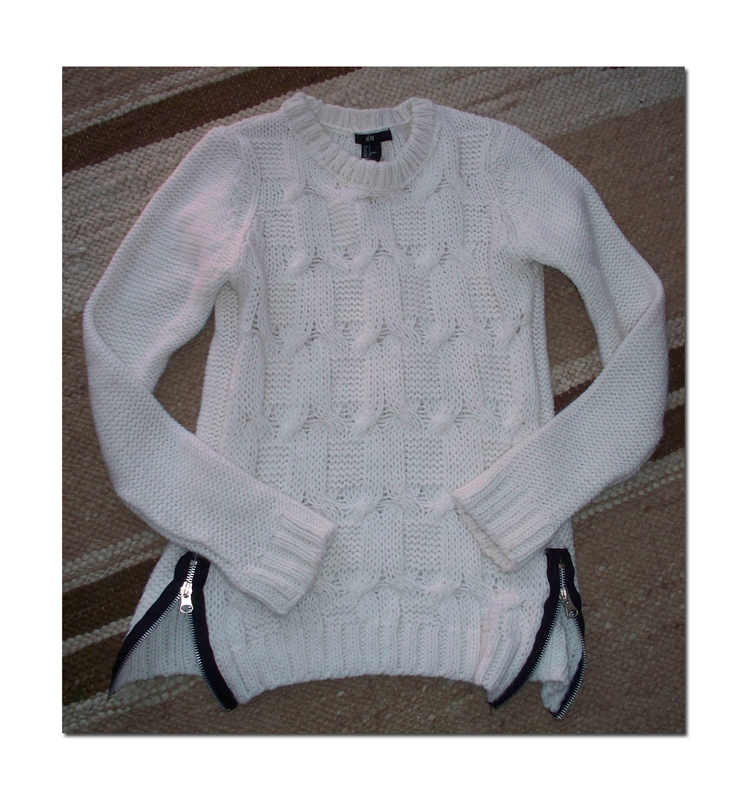 White sweater with a zipper details...Originally I went for the size L as I wanted to wear it with leggings, or jeggings, but it stretched out so badly that I had to return it and exchange it for the size S.
Now it fits so much better! 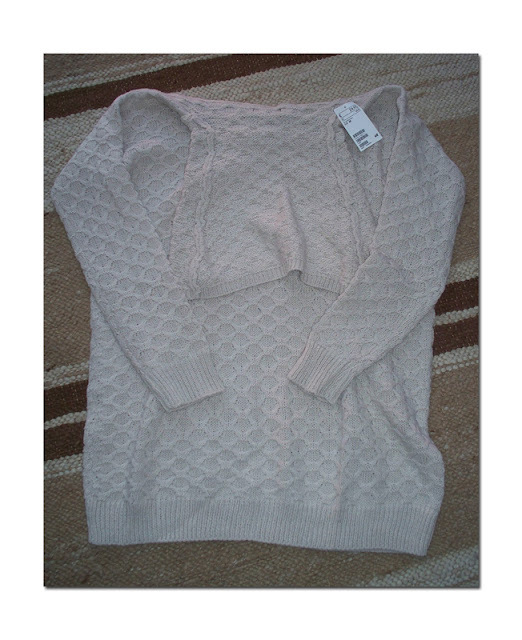 See my OOTD wearing this sweater HERE! 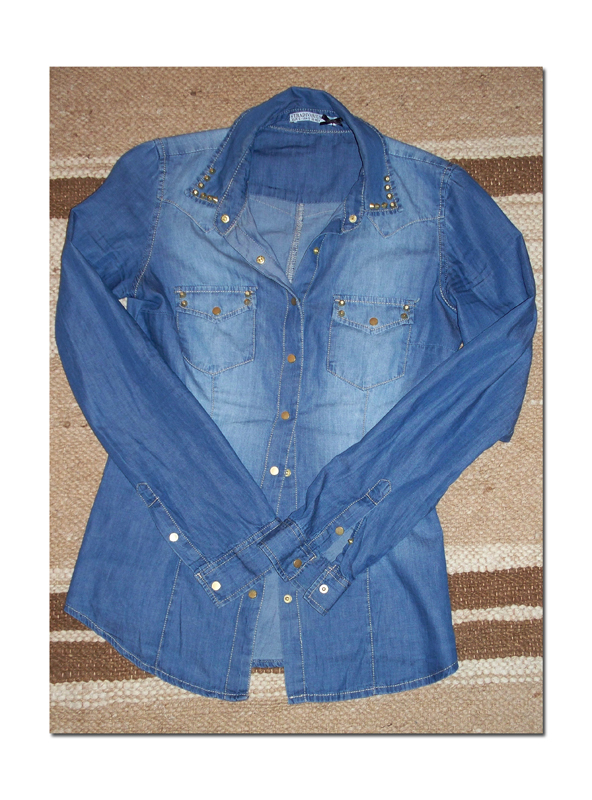 A denim shirt is, all year round, a wardrobe must -have! I've been on a look-out for a pair (or two, ahem!) of nordic print leggings the whole past winter, but couldn't find any in the local italian (or croatian, for that matter) stores! It seemed an impossible mission! 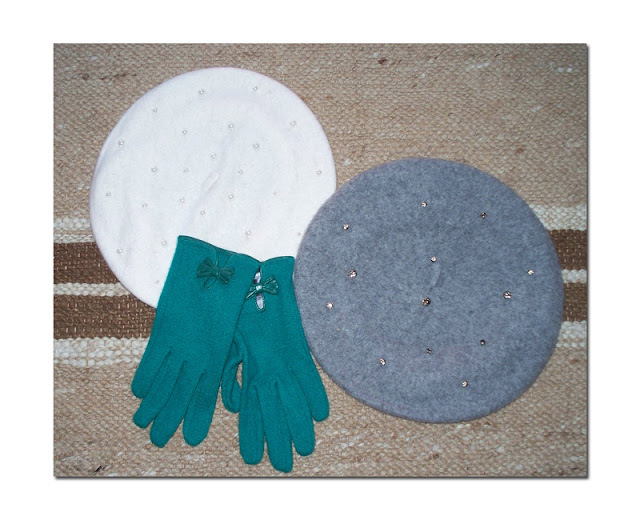 Finally, this season, they have arrived to our stores here in Italy: I found this cute pair at Natura House shop! 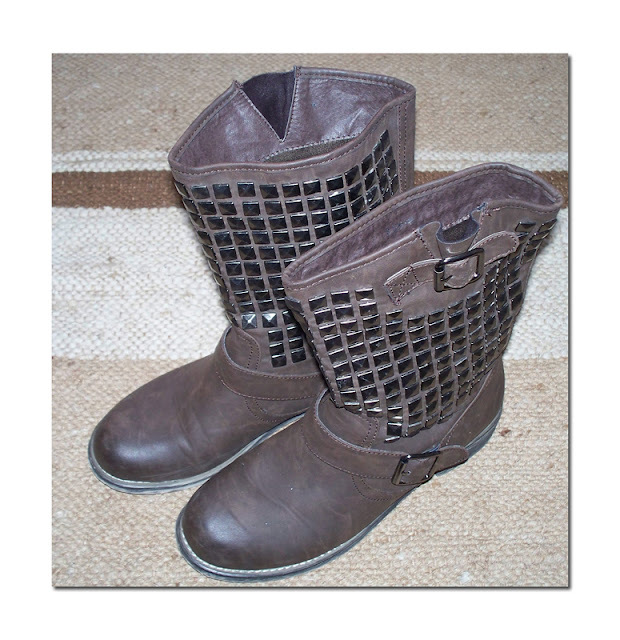 You can see how I styled them HERE! 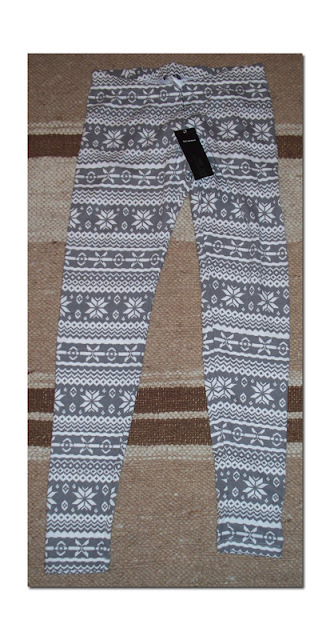 Another pair of nordic print leggings (grey & white combo), I found at Terranova (italian fashion brand/store) in Croatia! Can't wait to wear them and style them into an outfit! 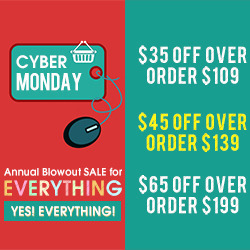 I hope this kept you entertained & gave you inspiration as to what are you going to buy this season to update & prepare your wardrobe for the cold winter months!